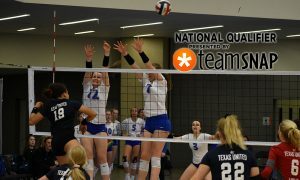 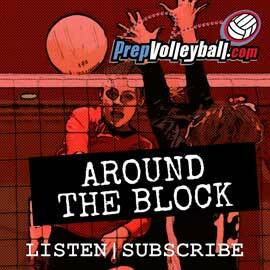 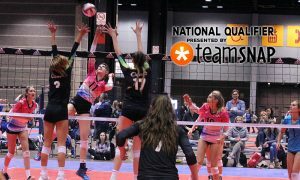 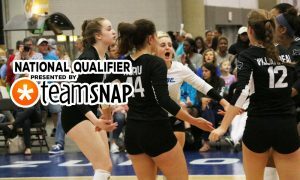 Below please find the top 16-year-old club volleyball teams in the country as of April 3. 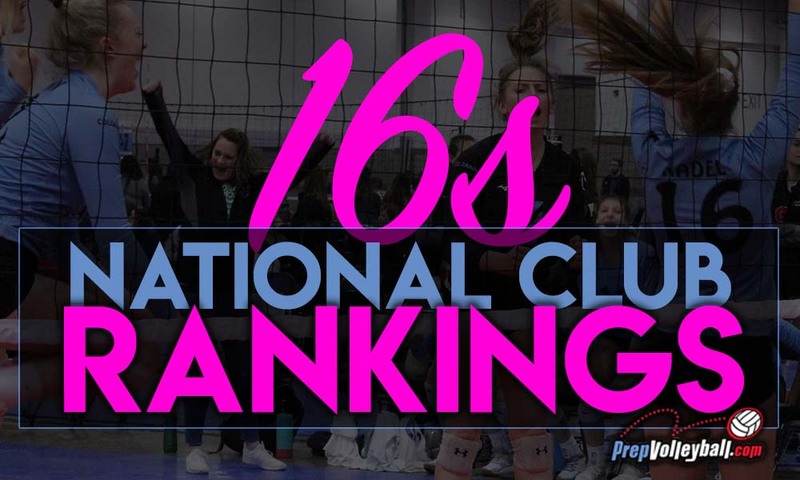 The rankings are based on the information we have received to date from clubs across the country, results on major tournaments and power leagues available online as well as input we have received from our 300-member strong Club Rankings Team. 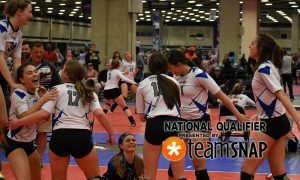 Look for 15s rankings next Thursday.